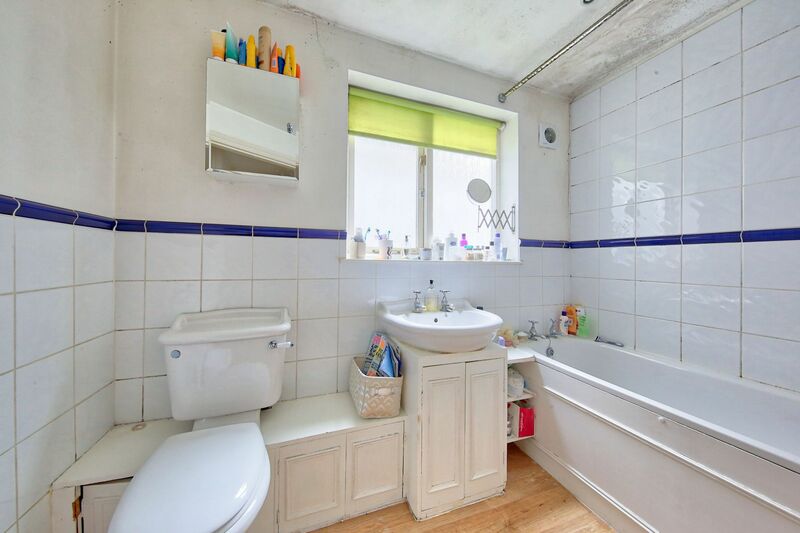 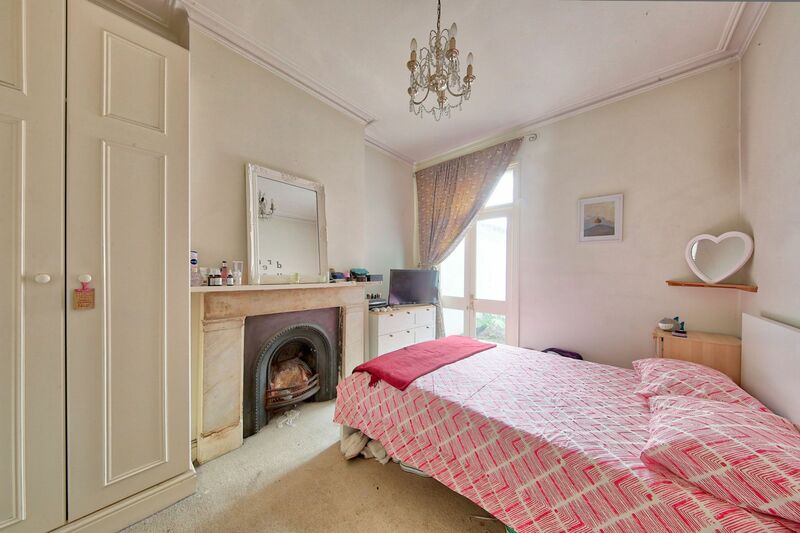 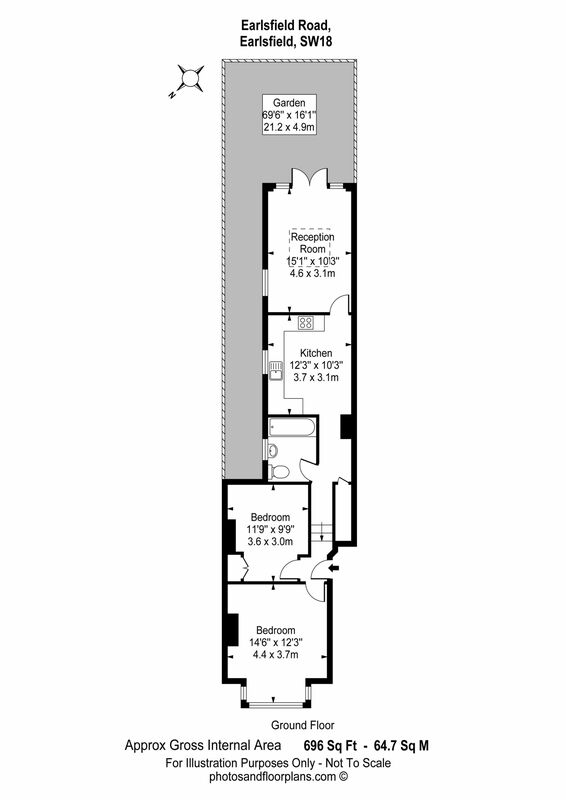 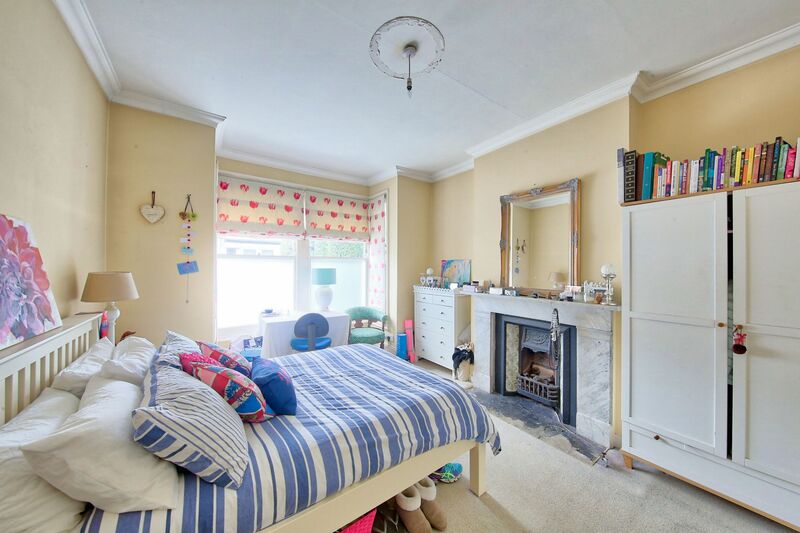 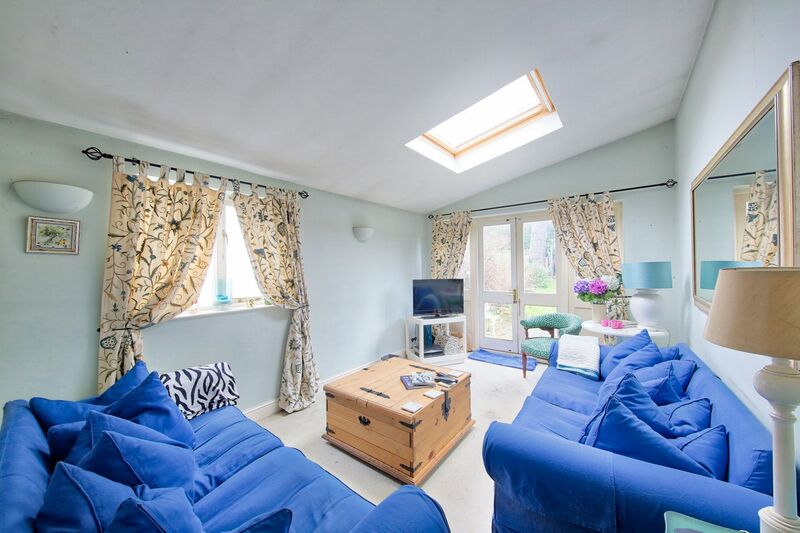 A generously proportioned two bedroom garden flat located on sought-after Earlsfield Road. 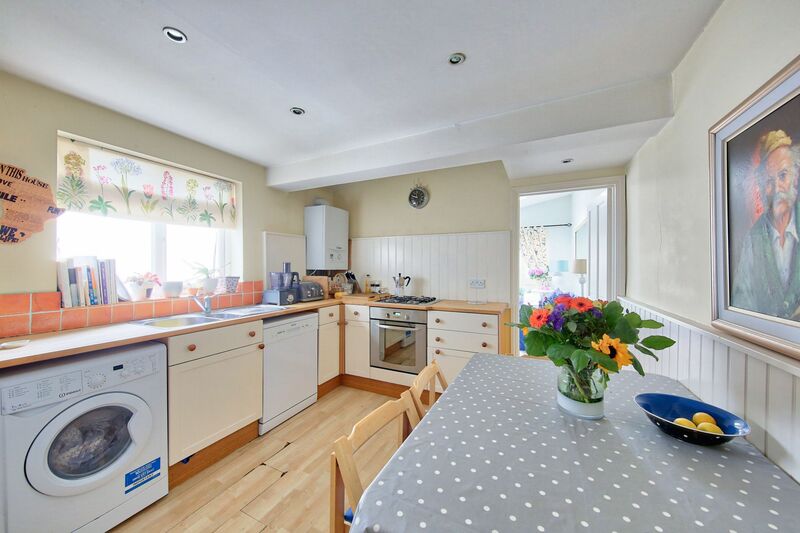 Accommodation includes two double bedrooms, kitchen/breakfast room and a reception room with doors leading to an ample private garden. 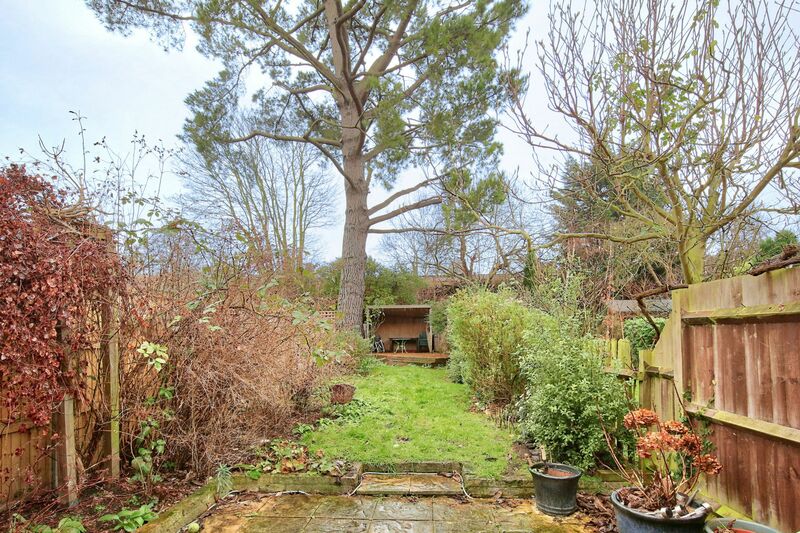 Benefits include off street parking and being ideally situated within walking distance of the shops, restaurants, cafés, bars and amenities Garratt Lane has to offer, as well as Earlsfield Station (Mainline). 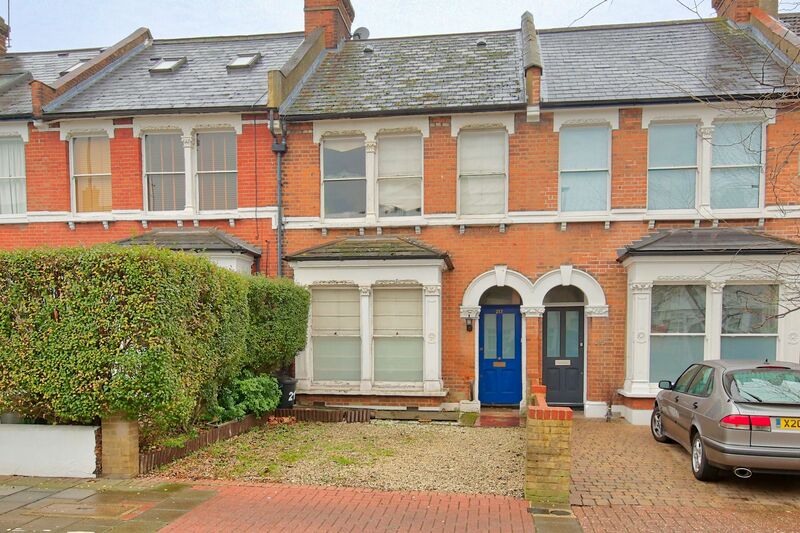 Offered unfurnished, available 1 April.